Have you ever heard of the “Chardham Yatra”? It’s one of the most important Hindu pilgrimage circuit in the Indian Himalayas. 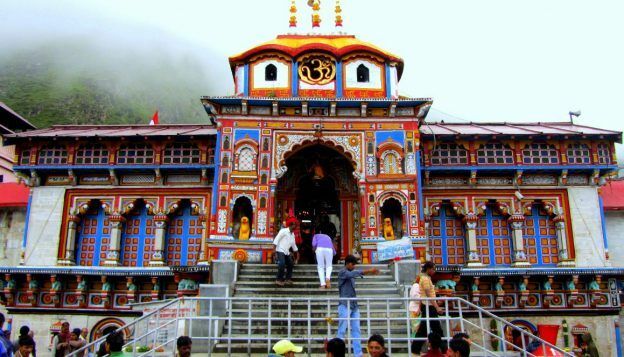 The circuit, which is located in the Garhwal section of the state of Uttarakhand, consists of four sites – Yamunotri, Gangotri, Kedarnath, and Badrinath. Each of these site possesses its own religious significance. Hindus believe that undertaking this pilgrimage opens the gates for salvation by washing away all their sins. After the completion of the journey, the pilgrim achieves an absolute serenity of the mind. 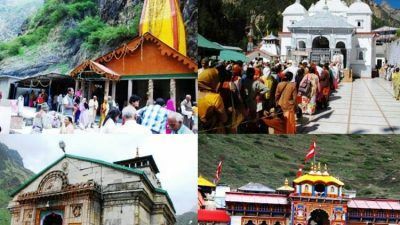 It is said that the Chardham Yatra 2019 should be undertaken in a clockwise direction. Hence, the Yatra is ideally started from Yamunotri towards Gangotri, and thereafter to Kedarnath, before finally concluding at Badrinath. However, undertaking the Chardham Yatra can also be quite arduous. Therefore, before setting off, be sure to follow these travel tips for Chardham Yatra. So, when is the Chardham Yatra? Well, the dates are usually declared by the Chardham Temple Committee and Kedar-Badri Mandir Samiti before the holy day of Akshaya Tritiya. Akshaya Tritiya, also called Akha Teej, is a highly auspicious day for the Hindu community and is believed to bring good luck and prosperity to all.